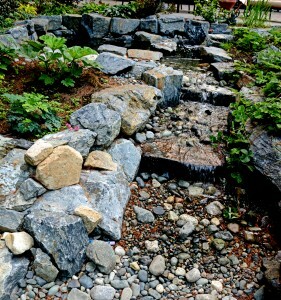 Our goal at Wildwood Waterscapes is to create a special atmosphere with your natural water features. 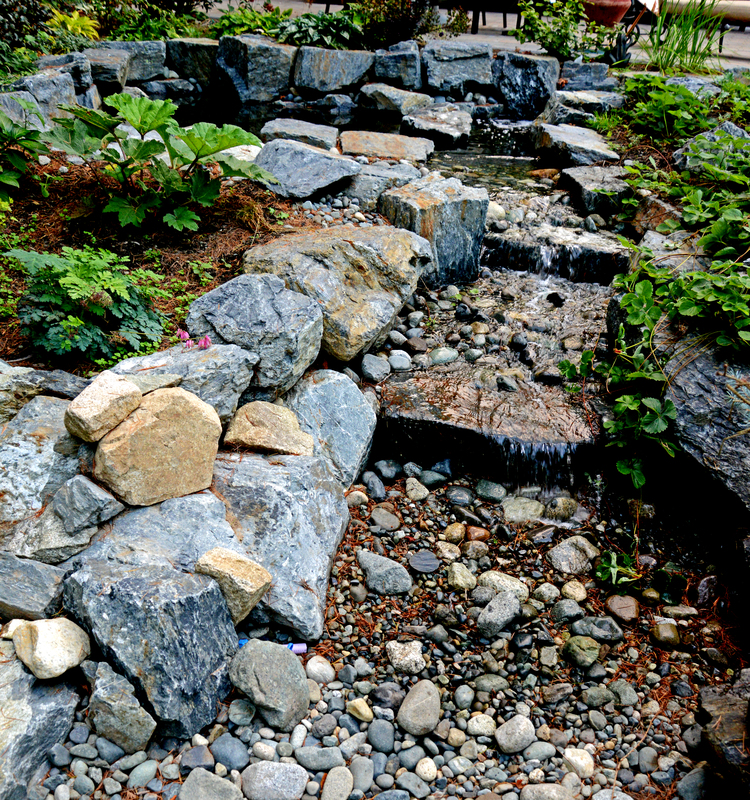 By creating an idyllic environment of complete calm and serenity, your natural water features will appear as nature intended them to with our specialty care and attention. To the untrained eye, they will look as though they were always there. In contrast to formal water features, natural water features tend to have more of an emphasis on natural beauty and hidden design. 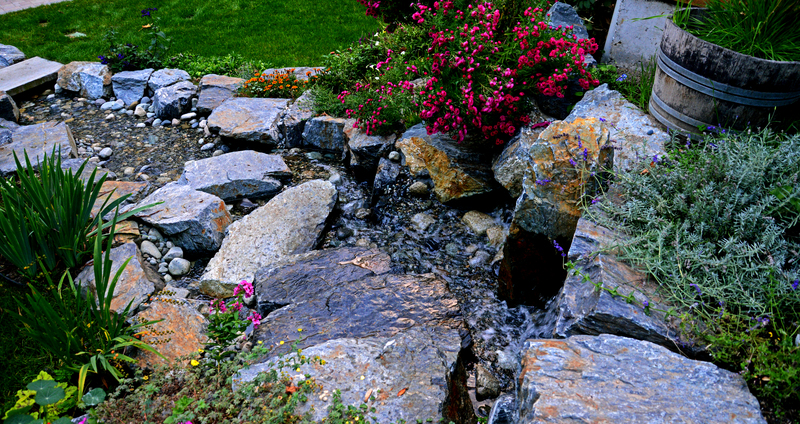 Other types of natural water features can include cascades, streams, and pools. What is amazing about these sorts of features is that they can be fully customized and catered to fit in just about any space you can think of. If you have a vision for your place of residence or work, we would love to hear from you. Water features can be built out of many different natural and composite materials, and can be made both indoors as well as outdoors. Bring our experts at Wildwood Waterscapes your natural water feature vision so that we can transform your ideas and desires into reality!